Obvious, but it’s the best place to start, usually on the packaging or somewhere around the lamp holder on the light fitting. WARM WHITE – 2500K TO 3300K - Creates a warm soothing atmosphere, think of the colour of a natural candle flame. Ideal for living rooms, lounges, restaurants. Ambient lighting – Back ground lighting that provides the main lighting level. This can be made up of ambient lighting specific light fittings like ceiling pendants in the home or LED lay on panels in the office. Alternatively other lights designed for task lighting or mood lighting can provide ambient light provided that enough are used. Task lighting – Lighting to enable work in specific areas like bathroom mirror lights, kitchen under cupboard lights, desk lights in the office. 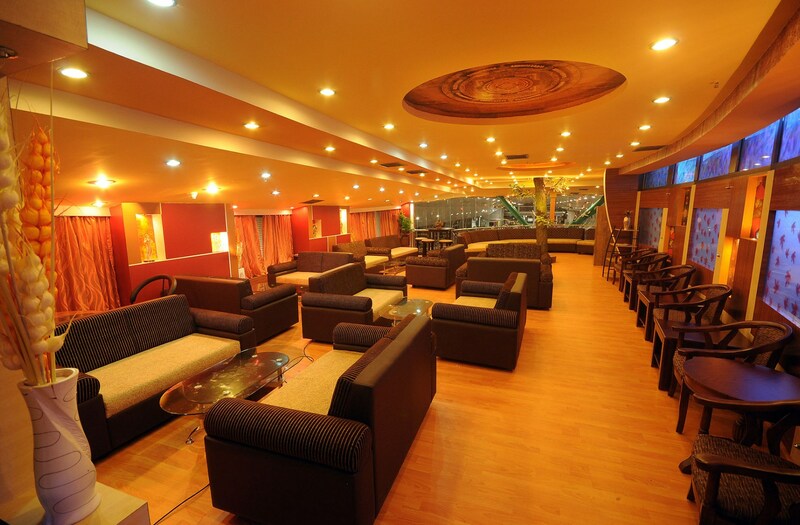 Mood lighting – Floor lamps with warm white bulbs, picture lights , wall lights can all help mood lighting. 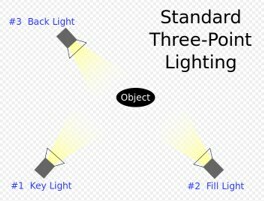 It is useful to understand the various kinds of lighting, Ambient, Task, and Mood, but it is also useful to understand that different lights can cross the 3 different areas quite easily depending on how they are used and the application. Mood lighting is also influenced by the windows and the décor of the room. Make sure that you have discussed with your electrician your lighting plans so that the different forms of lighting can be split by circuit. For example, if the electrician is warned in time a specific 5a lighting circuit can be installed at floor level to control floor standing lights from a wall mounting light switch.